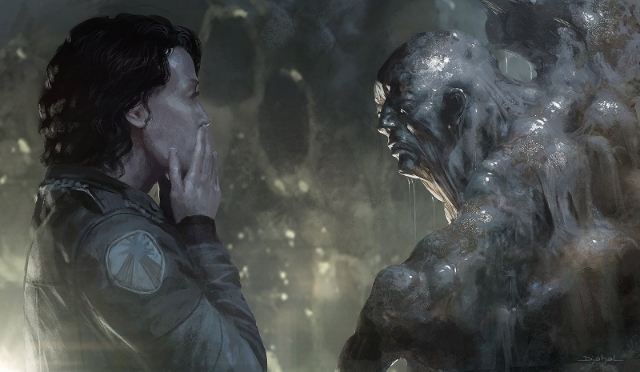 Neill Blomkamp releases NEW Alien 5 concept art! Neill Blomkamp's Alien 5 originally did NOT involve Ripley! Fans petition to save Neill Blomkamp's Alien 5! Lance Henriksen isn't sure how Bishop will be in Alien 5. 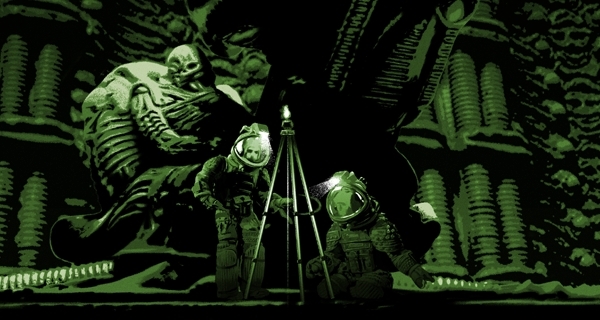 Sigourney Weaver says Alien 5 will introduce new and original ideas to the franchise! 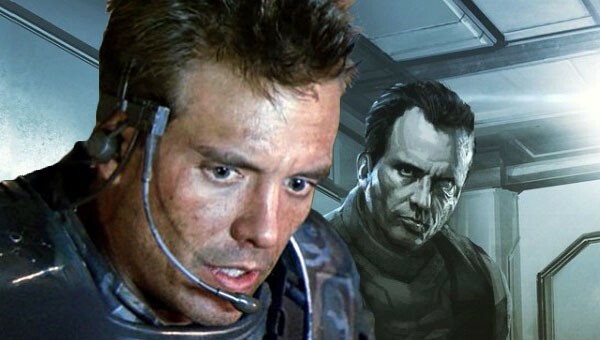 Michael Biehn talks more Alien 5, says it's happening and that there will be a new Newt!